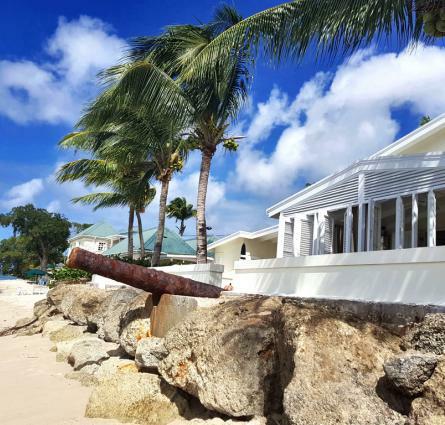 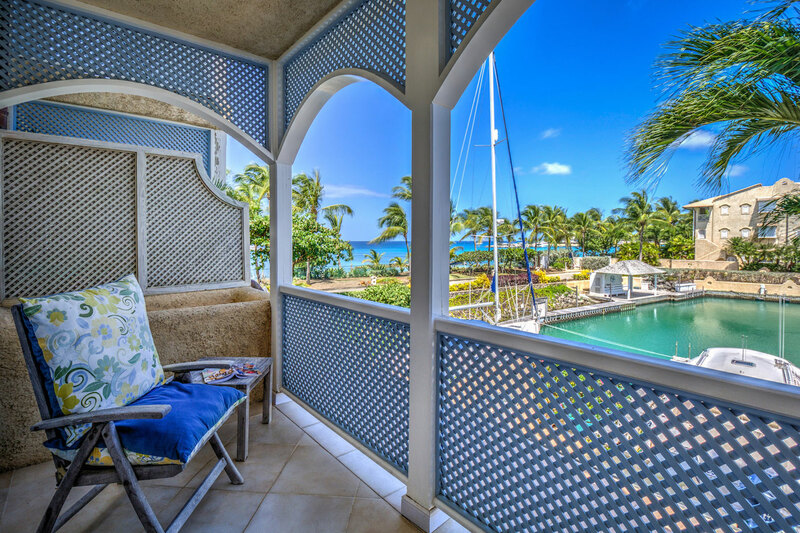 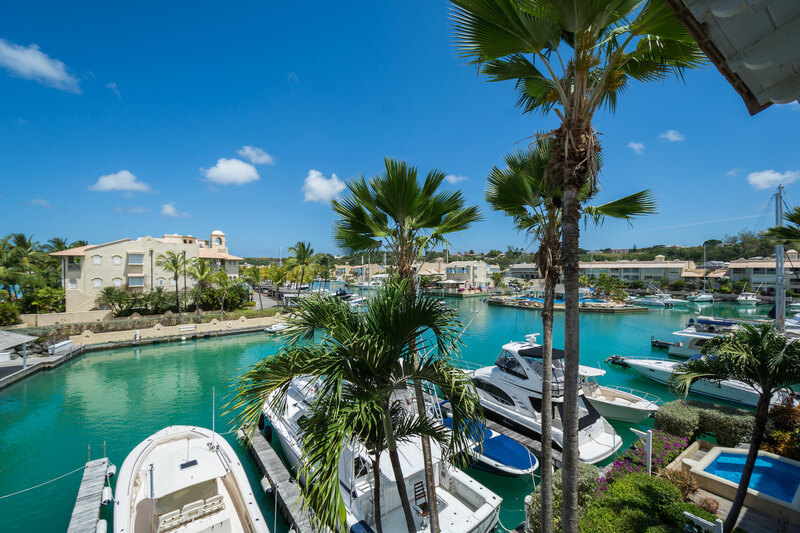 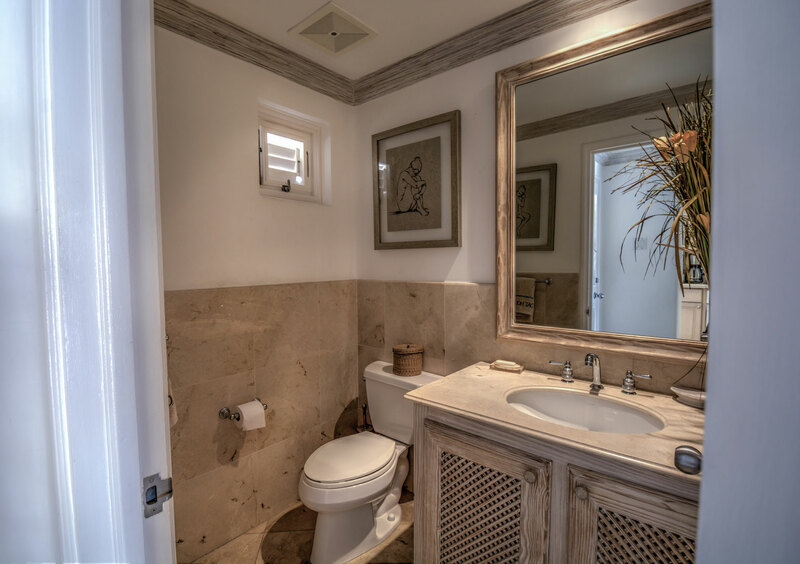 Located at the renowned Port St. Charles Marina on the prestigious West Coast of Barbados, this luxury villa offers approximately 2,700 square feet of living space and boasts mesmerizing views of the lagoon as well as the turquoise waters of the Caribbean Sea. 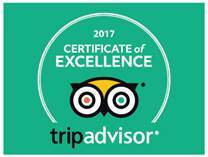 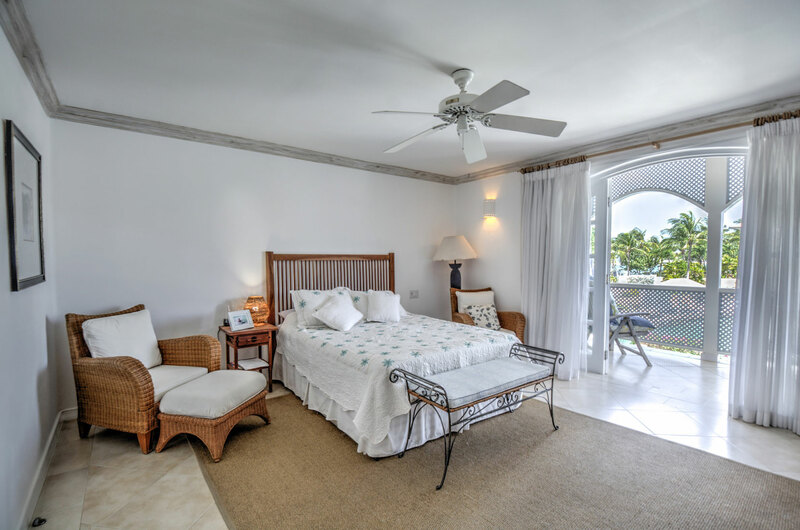 Accommodation is arranged over three levels, with four air-conditioned, en suite bedrooms providing ample space for a large family. 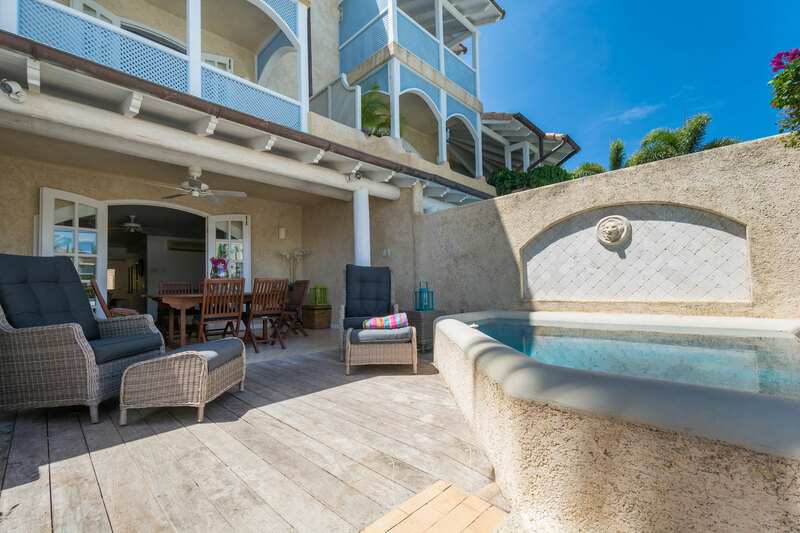 Accessed via a private courtyard, a paved pathway leads to the main level entrance which opens to the spacious, living areas and to the covered terrace and sun deck with plunge pool beyond. 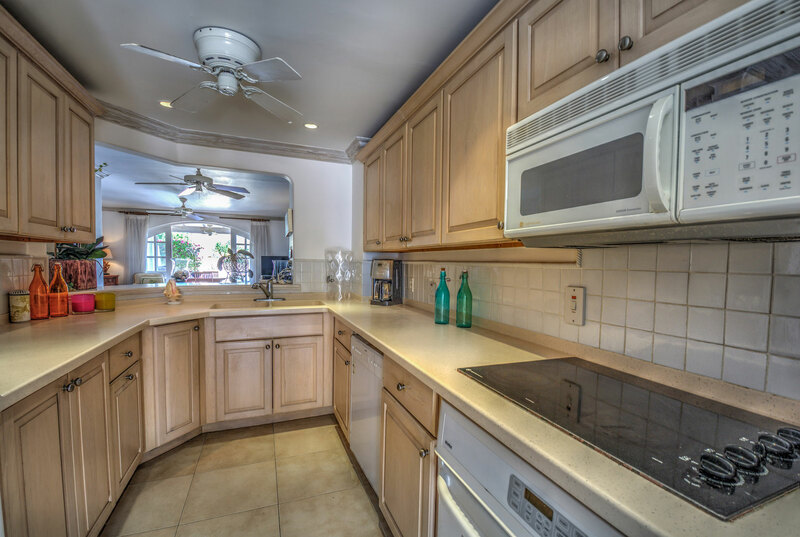 The well-equipped kitchen with breakfast bar can also be found on this level along with the powder room, laundry room and service entrance. 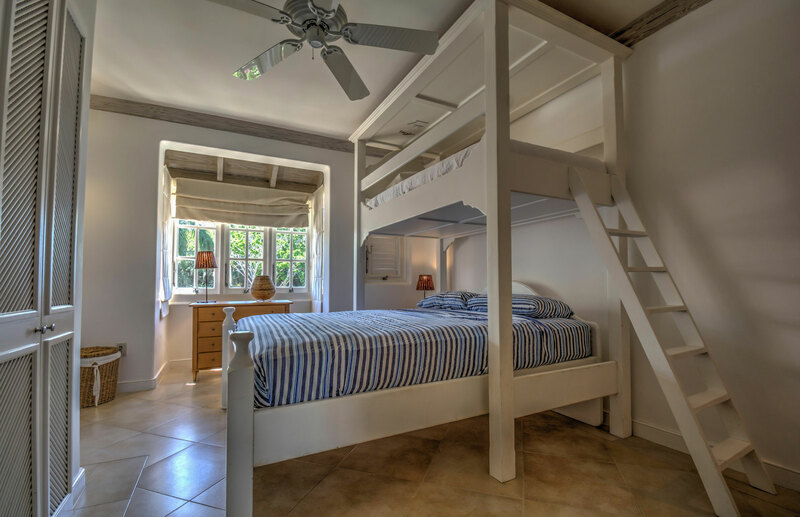 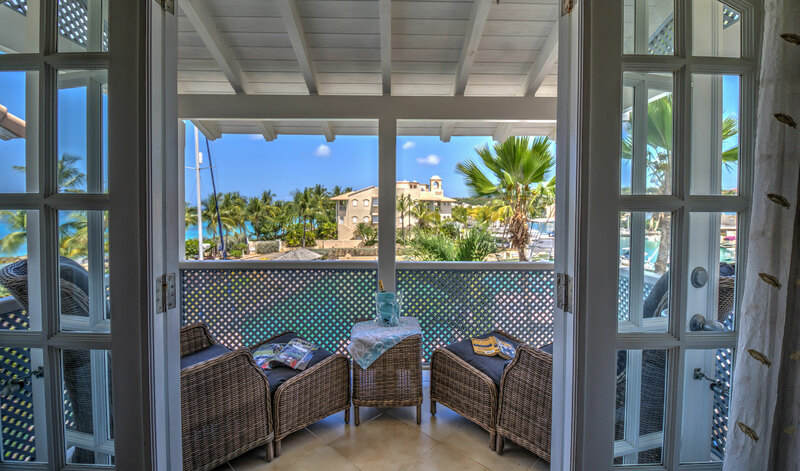 On the first floor are two guest bedrooms – the secondary master suite with a private patio overlooking the lagoon, and a children’s bedroom complete with bunk beds. 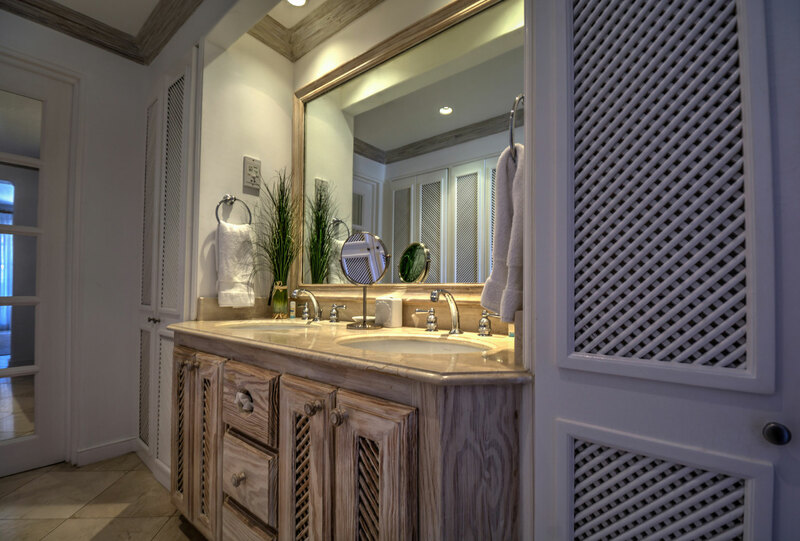 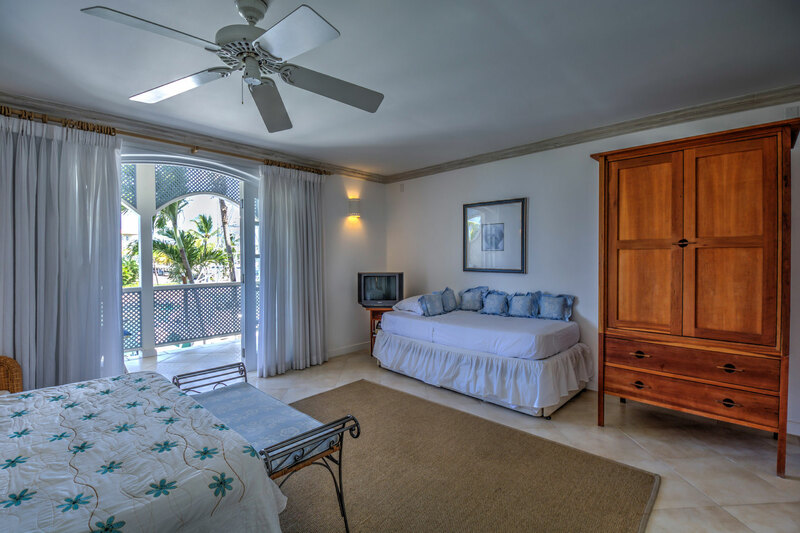 Positioned on the top floor is the elegant master suite with closet-lined dressing area and spacious bathroom. 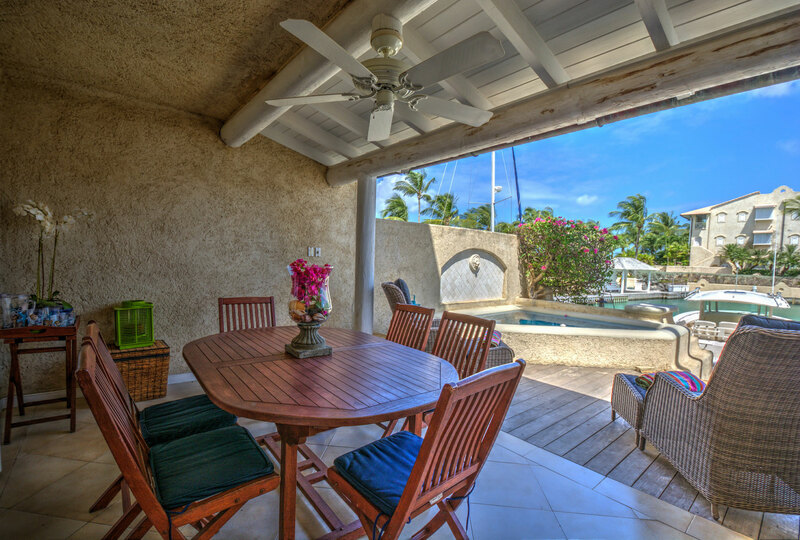 The private master patio provides an intimate retreat where the stunning views of the lagoon and sea can be enjoyed. 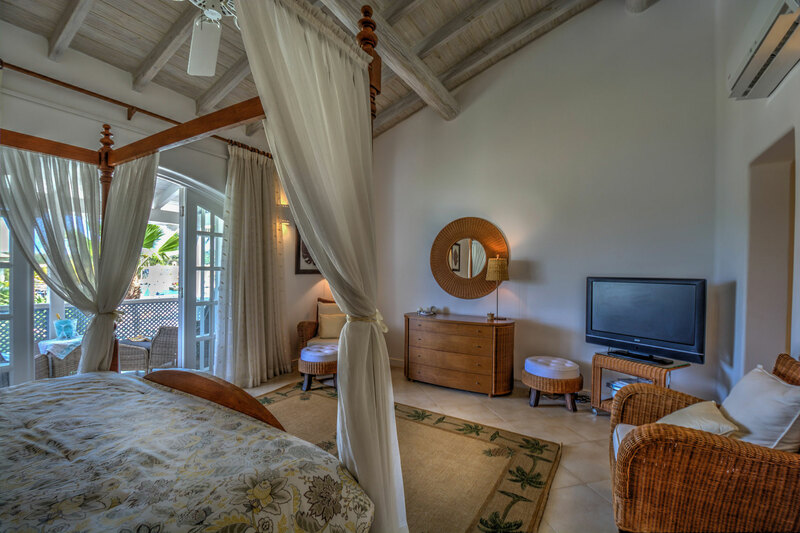 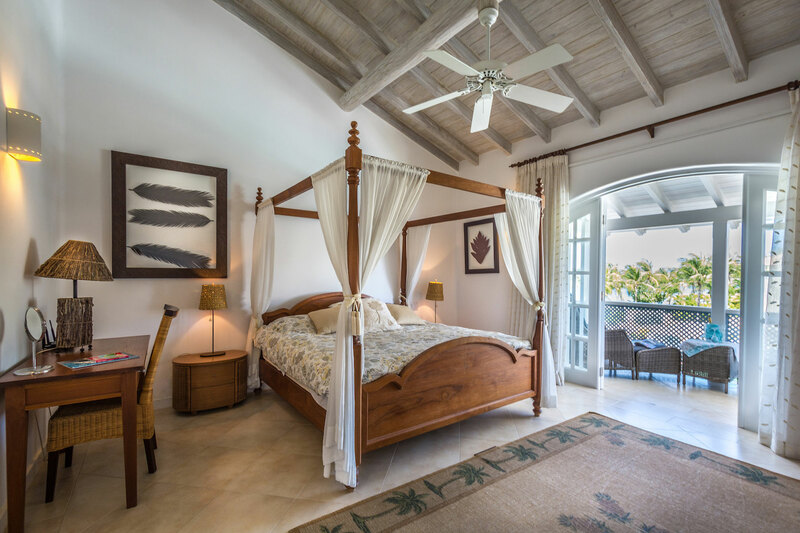 Across the corridor from the master suite is the fourth bedroom suite which overlooks the lagoon. 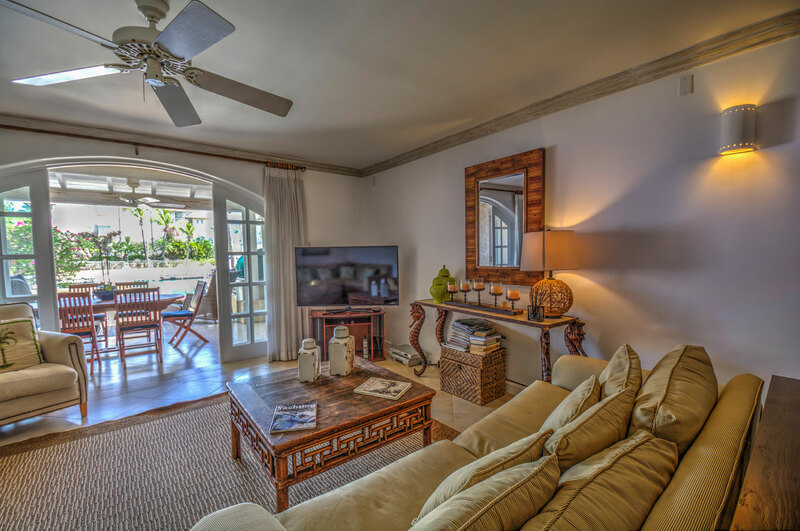 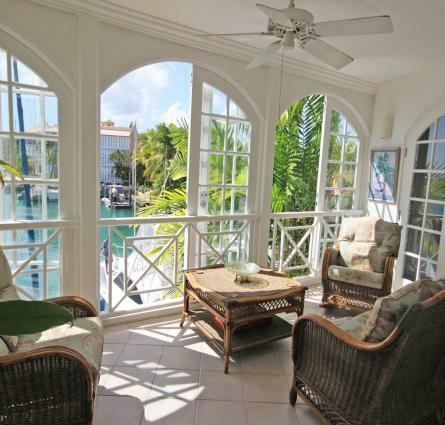 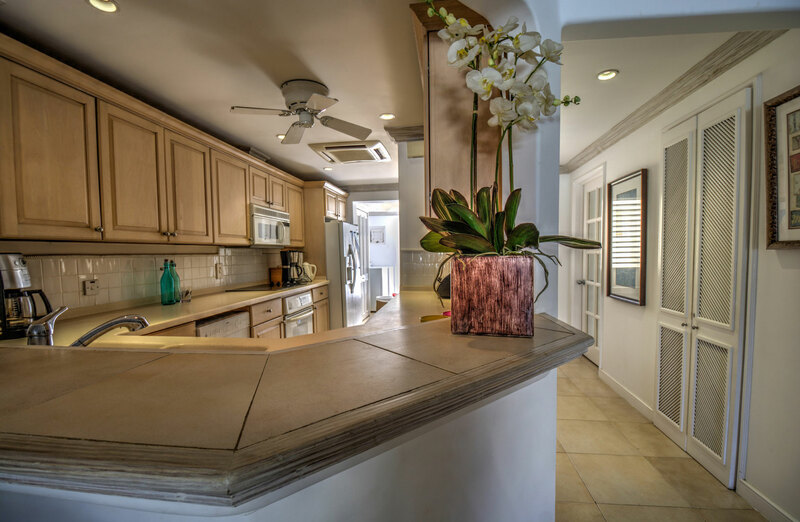 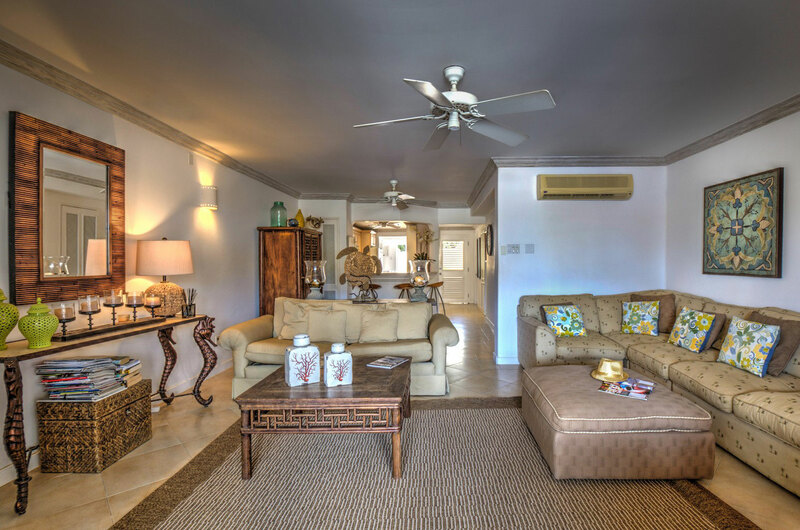 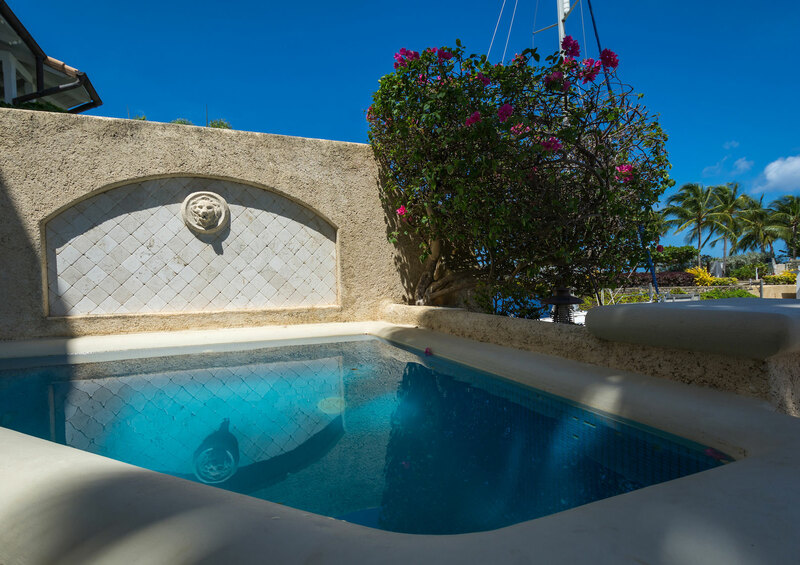 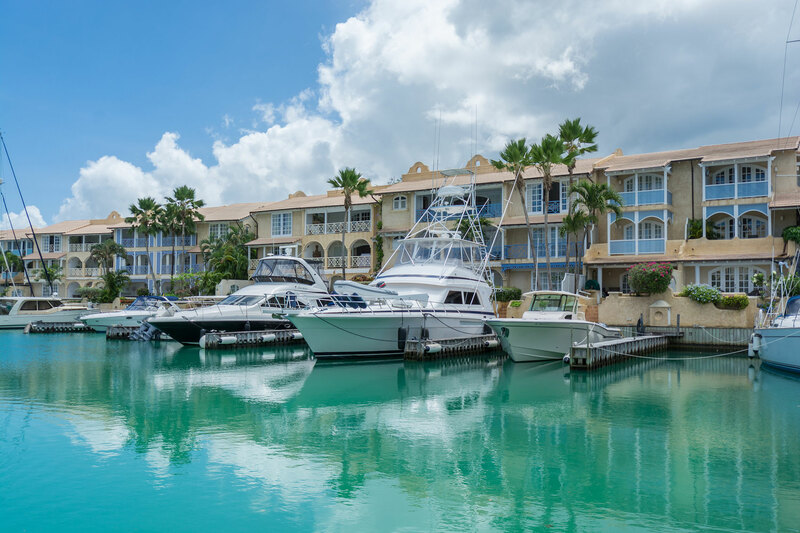 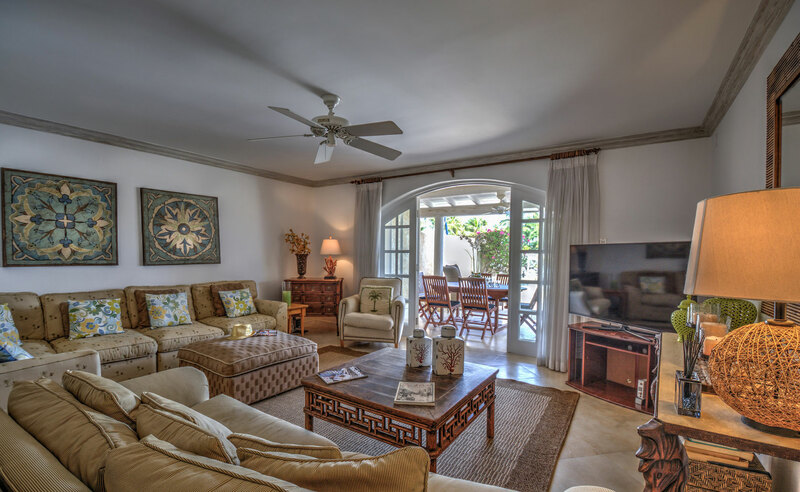 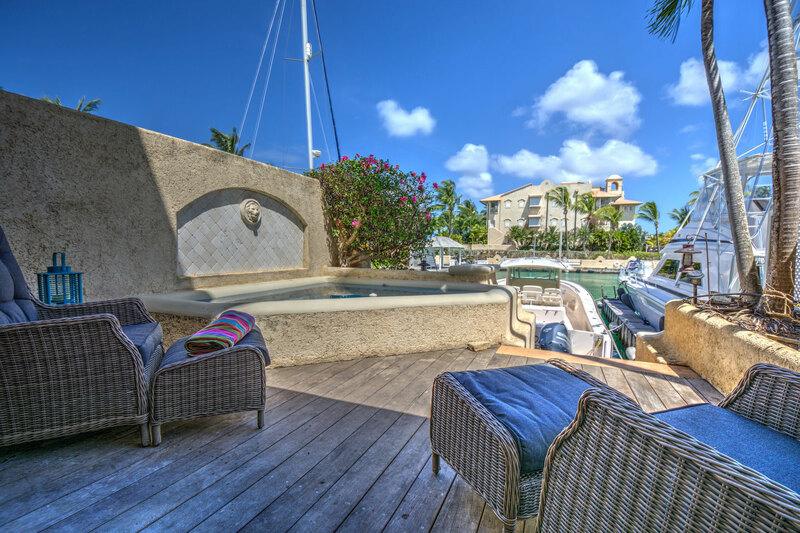 Villa 168 is located on the south-western end of the marina just steps away from the lovely south beach of the resort, and comes with a 30’ berth. 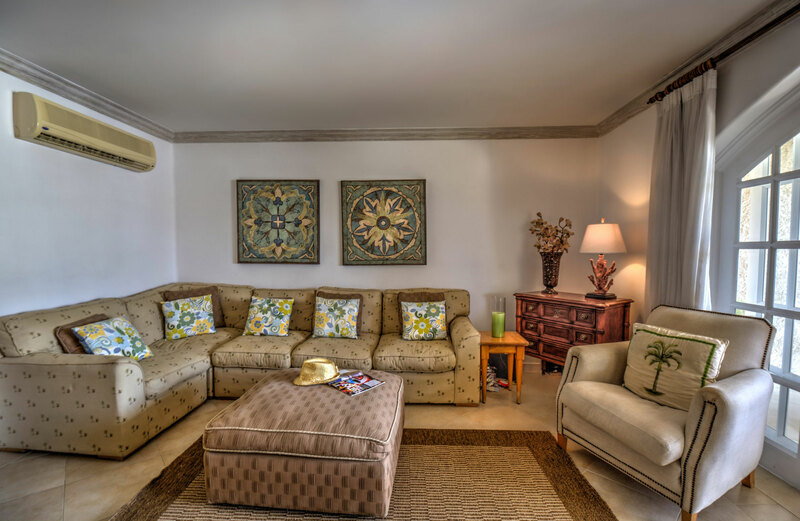 It is offered fully furnished except for a few personal items. 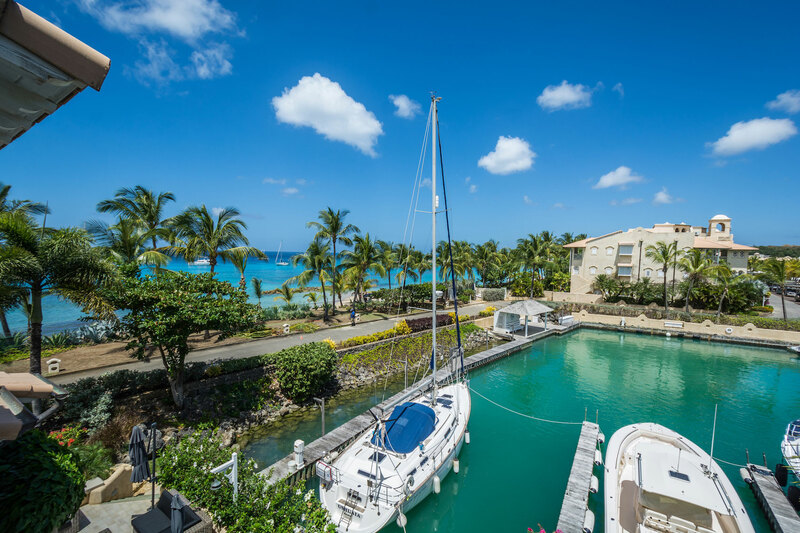 Located at the renowned Port St. Charles Marina on the prestigious West Coast of Barbados, this luxury villa offers approximately 2,700 square feet of living space and boasts mesmerizing views of the lagoon as well as the turquoise waters of the Caribbean Sea.